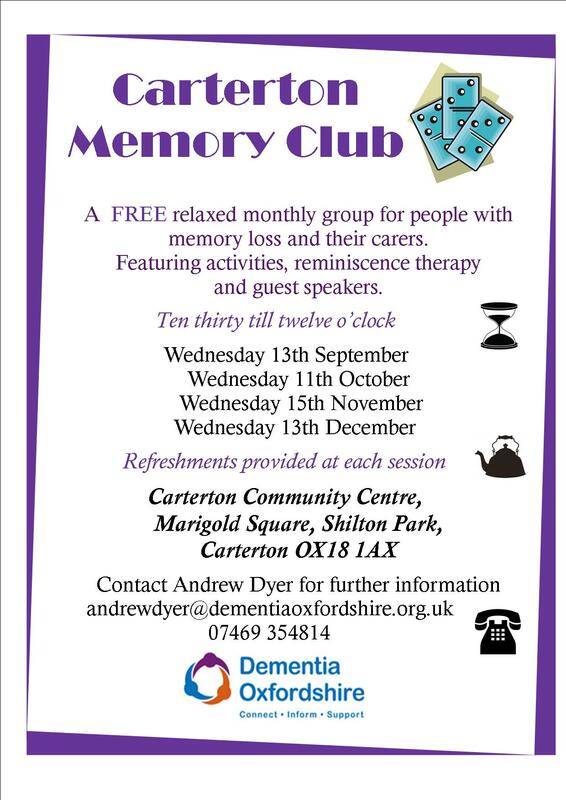 Carterton Memory Club hold sessions on the second Wednesday of every month at the Carterton Community Centre. This provides a FREE relaxed monthly group for people with memory loss and their carers. Featuring activities, reminiscence therapy & guest speakers. 10.30am – 12noon. 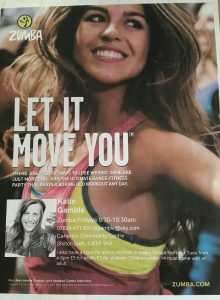 Our classes will introduce you to a variety of techniques to help strengthen your body, soothe away aches and pains and relax the mind so that you can enjoy your pregnancy at every stage and prepare for the birth of your beautiful baby. 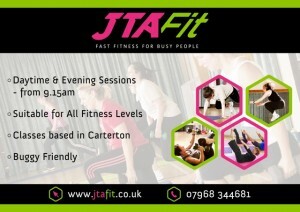 Classes are booked in 6 week blocks at a cost of £50 for all six sessions. However, if you are 35 or more weeks pregnant you have the option to pay-as-you-go for £10 a session. 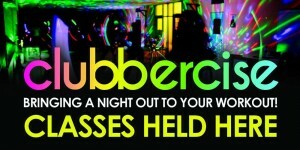 Please still book if you pay as you go to ensure there are spaces available. Lost Property !!! Have you lost anything at the Community Centre?? We have various items that get left at the Community Centre that end up in our lost property. In most cases we are successful in returning the item(s) to their owners but sometimes we just don’t know who the items belong to. Please can I ask anyone who thinks they may have lost something at the Community Centre to either pop in & see me or have a rummage in the lost property box behind reception. Please note that if the item is classed as more significant (i.e. coat, jewellery etc) it will be kept in the managers office until returned to its rightful owner. If you’ve lost anything & think there is a chance it may have been at the Community Centre please do not hesitate to call me on 01993 842807. Deborah Manning School of Dance has been established for 23 years and focuses on the styles of Ballet, Tap, Jazz and Contemporary. We hold weekly classes based in Northleigh and Carterton and teach children from the ages of 2.5 to 17 years. With professional teachers that have studied at prestigious Performing Arts colleges such as Performers & Bird College we offer only the best training for pupils. 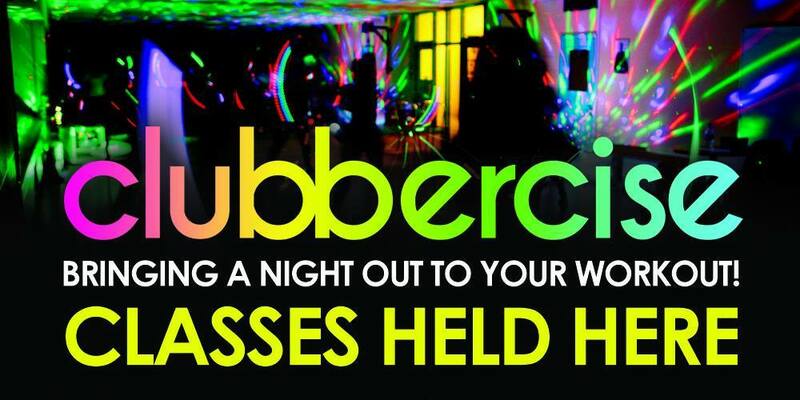 Extras Include – Examinations, Competitions, Workshops & Birthday Parties! Please also ask about our holiday courses. Counselling now available at Carterton Community Centre!! For many people there comes a time in their lives when they feel the need to talk about issues and events which appear to be compromising their quality of life and therefore causing a degree of chaos, confusion or challenge. Sometimes the need for counselling arises out of a growing realisation that after a long period of time – maybe involving personal conflict and struggle – it is now a good time to seek help. At other times a sudden unexpected event may challenge the equilibrium of daily living and extra support is needed. Confidential counselling offers the opportunity to explore life issues in a safe, secure setting and with an appropriately qualified counsellor. This can take from 2 or 3 appointments to months or years of therapy sessions and is something that most people need at some point in their lives. Mary Hopper is currently offering counselling for children and adults at Carterton Community Centre- usually in an evening. Sessions last up to an hour and are payable by cash or cheque after each session concludes. 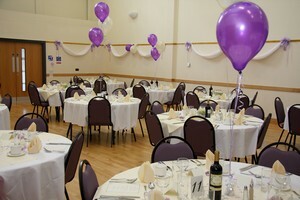 The Community Centre is a fantastic venue for yor special day. The space available to you includes the foyer & cafe area which gives you the perfect place to welcome your guests. This leads into the Main hall where all your guests can be seated for the wedding lunch which can be provided by caterers in our fully fitted commercial kitchen. The Small Hall gives you the perfect space to have your evening buffet food & a paid bar. Due to the flexibility of the Centre we can extend the main hall into the stage room area which gives another 5metres in length to the main hall. The Centre is available for an all day price (8am-midnight) ranging from £350.00 to £400.00.